Rekey Locks Service In Mercer Island WA » Fast Locks Rekeyed Service! When you need to have your locks rekeyed, call our Mercer Island rekey specialists for fast and efficient rekeying service. We help customers throughout Mercer Island WA with professional locksmith service for cars, homes, and commercial, and part of our locksmith services we offer rekey service. Our locks rekey specialists can rekeyed any type of residential and commercial locks. We also can rekeyed almost any type of automotive locks. Call our experienced locksmith team for more information and for FAST service and high standard of customer service. When to have your locks rekeyed ? We may recommend rekeying your locks for a number of reasons. Rekeying makes sense when the lock itself isn’t damaged but you want to change your locks key. 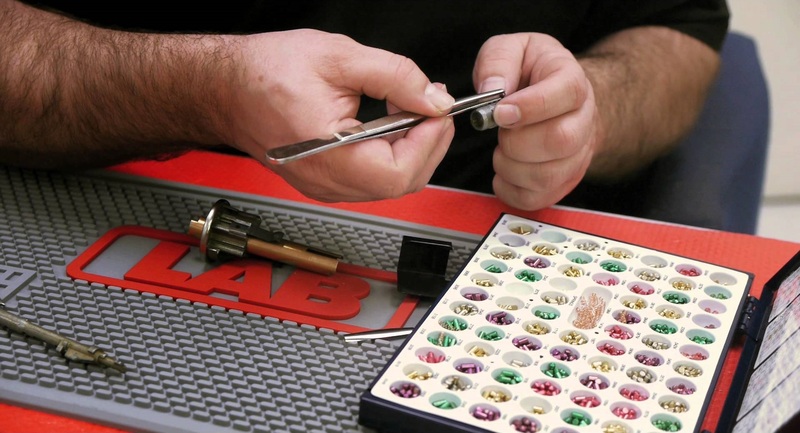 Lock rekeying is actually a very simple process. We use special tools to modify the inside of the lock so that the original keys no longer work. If you will try to use the original keys after your locks rekeyed, you would find that they would not turn the lock. Rekey is an efficient and affordable way to improve the security of your space. We are here 24/7 to help with all of your lock and key needs. Call Mercer Island Locksmith for more information about our rekey service and immediate locks rekey service. 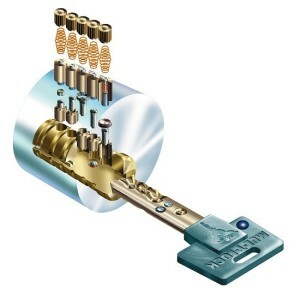 Call: (206) 866-6463 For The Best Rekey Locks Service!